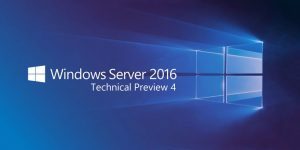 Windows Server 2016 Technical Preview 4 (TP4) Yayınlandı! Windows Server 2016 Technical Preview yayınlandı. Aşağıdaki linkden download edebilirsiniz. 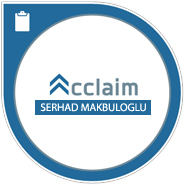 15 Ekim 2016 tarihinde Expire olacağını unutmamak da fayda var. Windows Server 2016 Technical Preview 4 x64 is available as a 4929MB ISO download to Microsoft Developer Network (MSDN) subscribers, at the Microsoft Eval Center and, of course, as a Virtual Machine template in Microsoft Azure Infrastructure-as-a-Service. Hyper-V Server 2016 Technical Preview 4 x64 is also available to Microsoft Developer Network (MSDN) subscribers and at the Microsoft Eval Center. This ISO file weighs in at about 2302MB. 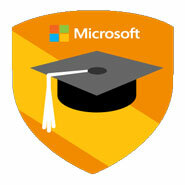 Windows Server 2016 Essentials Technical Preview 3 x64 is available as a 4242MB ISO download to Microsoft Developer Network (MSDN) subscribers, only.